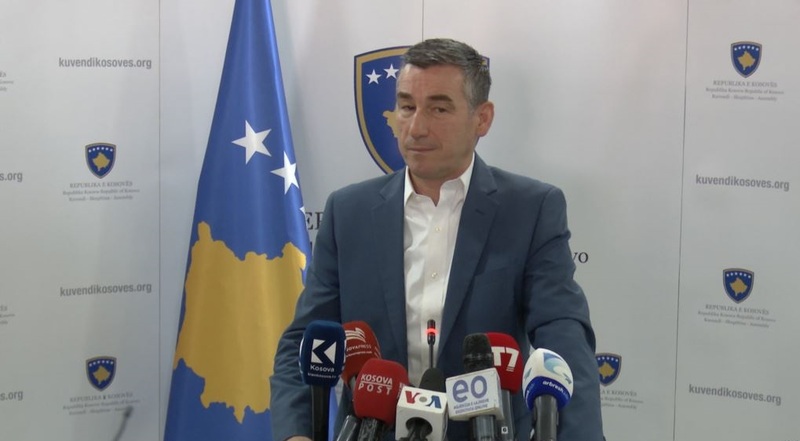 Kosovo’s parliamentary speaker, Kadri Veseli declared today that political parties in the country must stand together in the process of dialogue with Serbia. “I believe that majority and opposition will come together and will put any disagreements behind them in order to finalize a deal with Serbia. What counts the most in all of this is that Kosovo is an independent and sovereign country”, Veseli said. Meanwhile, Kosovo’s parliamentary speaker also said that the issue of territory will not be on the table. “We’re talking about Kosovo’s and Serbia’s EU perspective. There will not be any discussions of territories in the future because the territory and institutions are one”, Veseli said. What will be the infrastructure in the Eastern Mediterranean over the next decade?